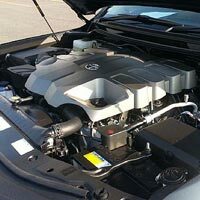 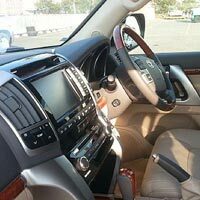 Ours is a one-stop destination for all kinds of used cars. 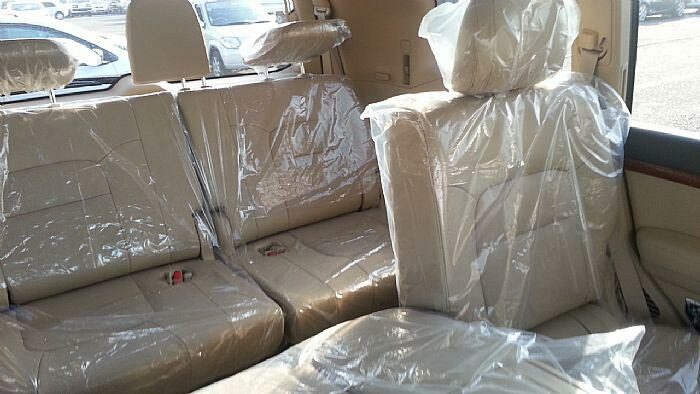 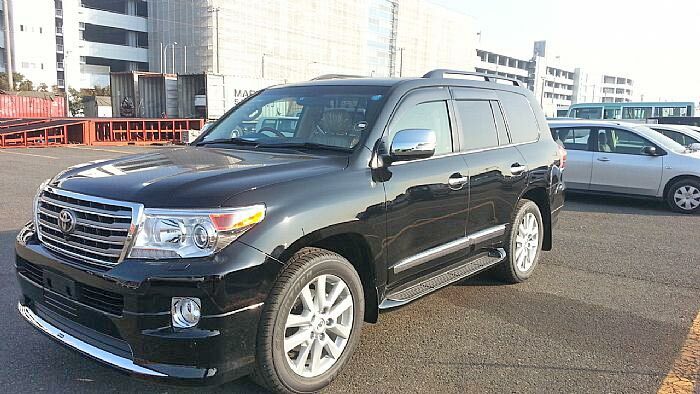 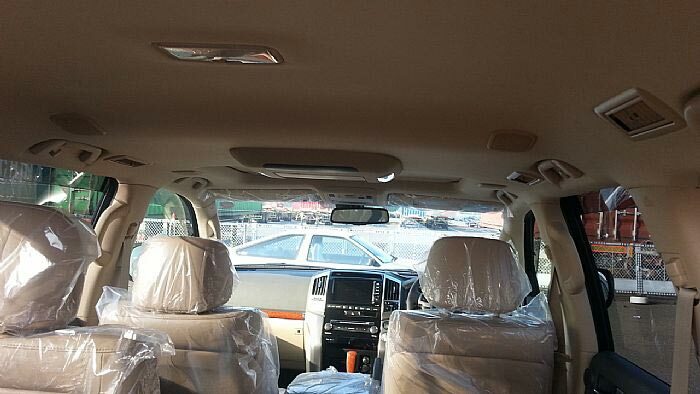 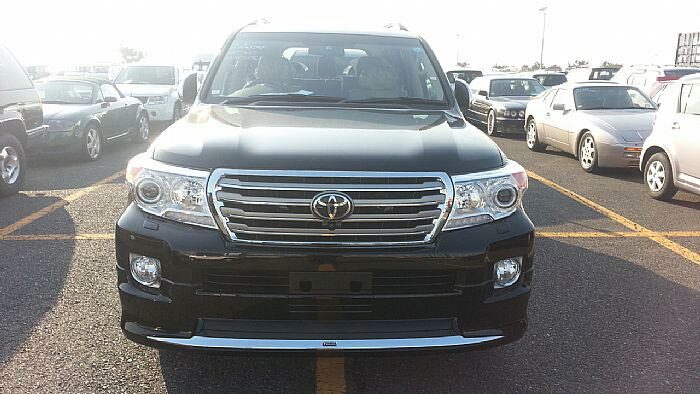 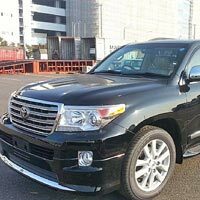 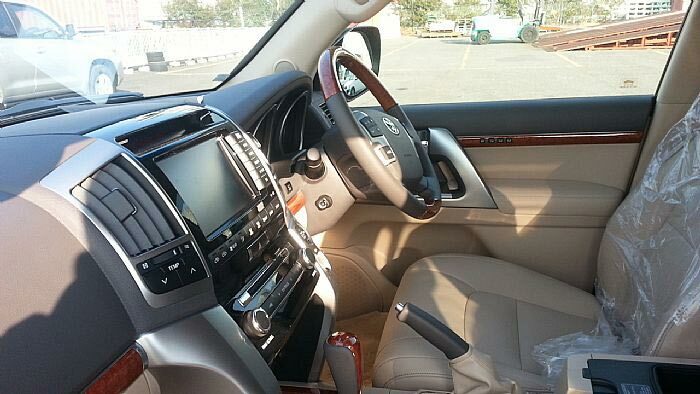 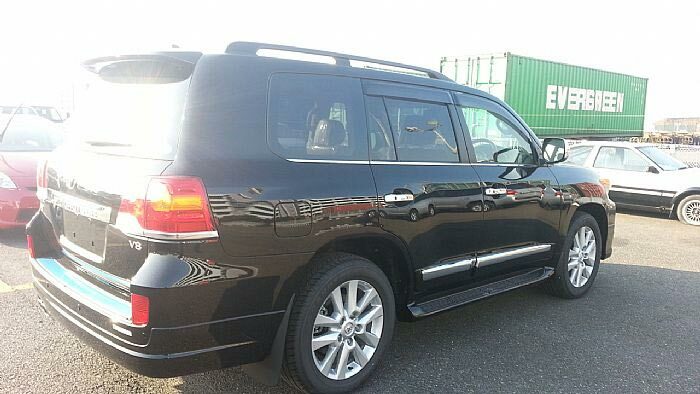 Our Used 2014 Toyota Land Cruiser Prado URJ202 Car is in excellent condition and run by only 10 kilometers. 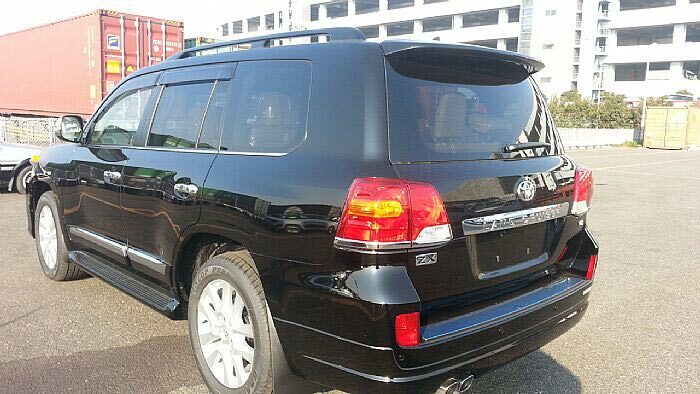 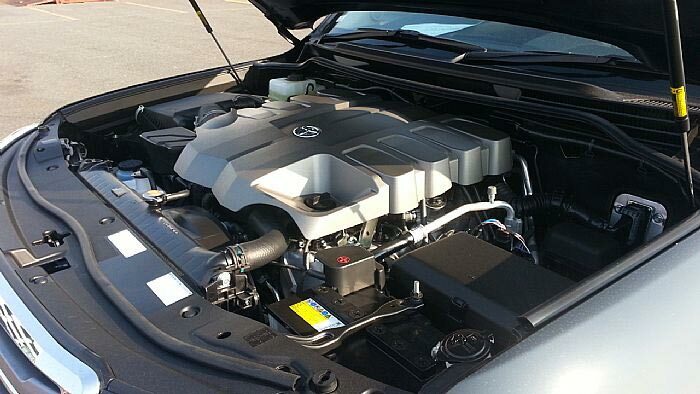 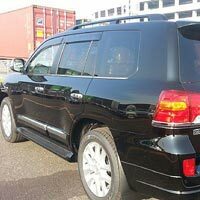 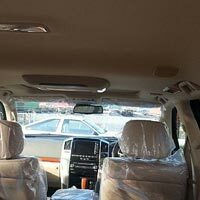 This petrol operated Used 2014 Toyota Land Cruiser Prado URJ202 Car provides superb mileage owing to its 4600cc engine. 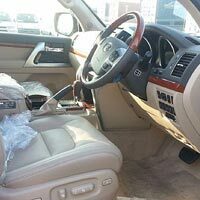 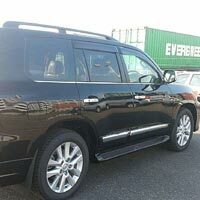 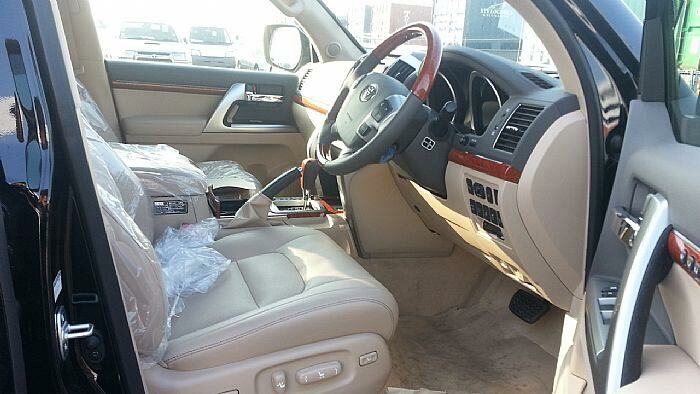 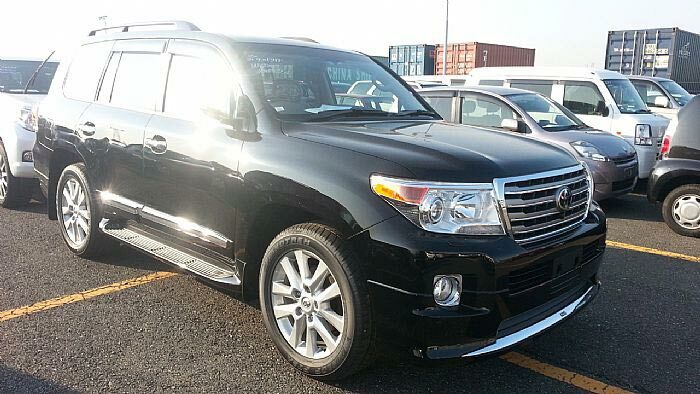 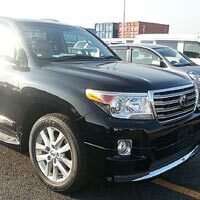 Our Used 2014 Toyota Land Cruiser Prado URJ202 Car features center locking, power mirror, power window, alloy wheel, sun roof, air conditioner, radio/cd player, ac front, ac rear, air bag, TV, cassette player, antilock brakes, etc. 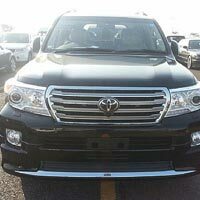 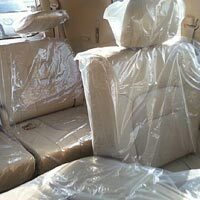 Accessories : Power Steerings, Center Locking, Power Mirror, Power Window, Alloy wheel, Sun Roof, Air Conditioner, Radio/CD player, AC Front, AC Rear, Air Bag, TV, Cassette Player, AntiLock Brakes, CD Player, Cruise Control, Digital Meter, Driver Airbag, Dual Airbag, DVD, Fog Lamp, Front Spoiler, Rear Spoiler, Navigation System, One Owner, Power Door, Leather Seats, Rear Wiper, Keyless Entry, Smart Key.